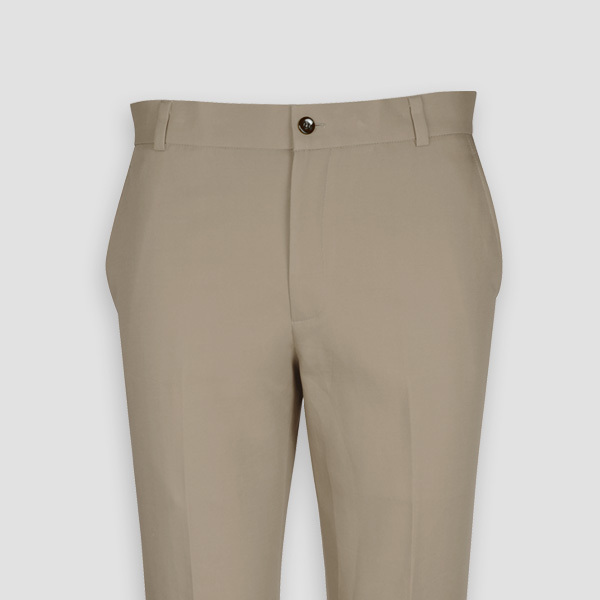 Pebble Brown Cotton Pants - (High Density Cotton, Long Staple 100% Cotton) - Fitted by A.I. 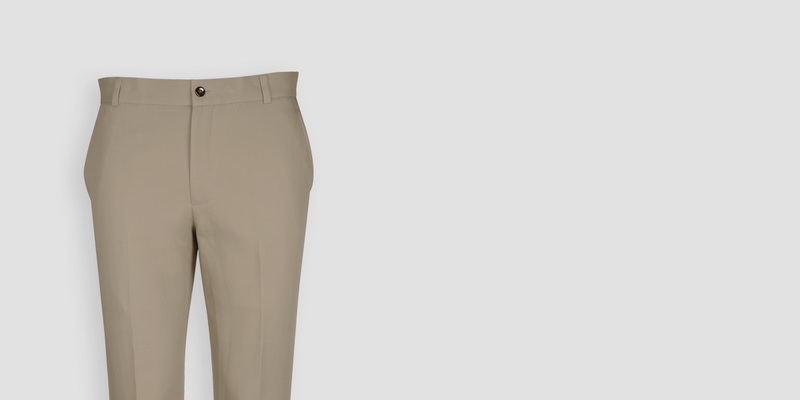 This Pebble Brown Cotton Pants can be personalized. Create perfection with a simple 3 step process. 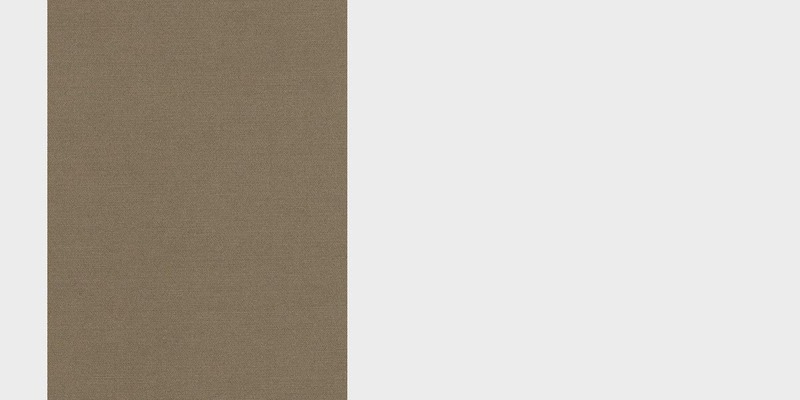 Equally refined and practical, these pebble brown cotton trousers are tailored from long staple Italian cotton and have a hint of stretch which will keep you comfortable and sharp throughout a busy day at work. This pair has been cut from Italian long staple cotton with a hint of stretch to ensure you can move freely. 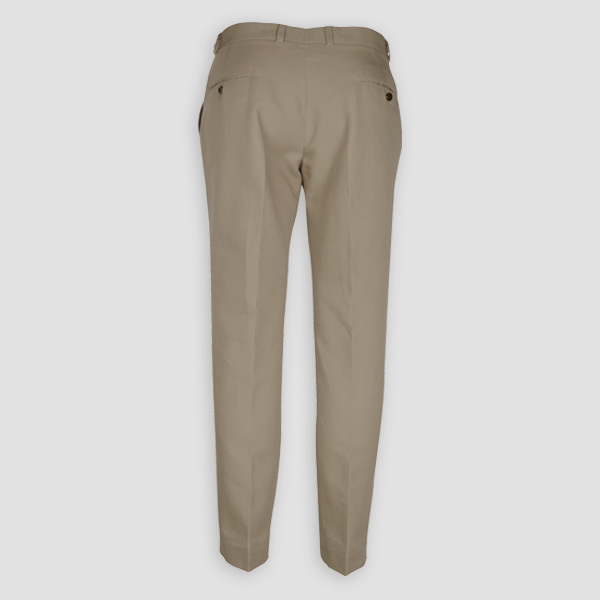 These are must-have lightweight summer pants - exactly what you will need to look sharp in the heat. Try them with one of the cool shirts from our exclusive capsule and complete the look with complimenting jacket. 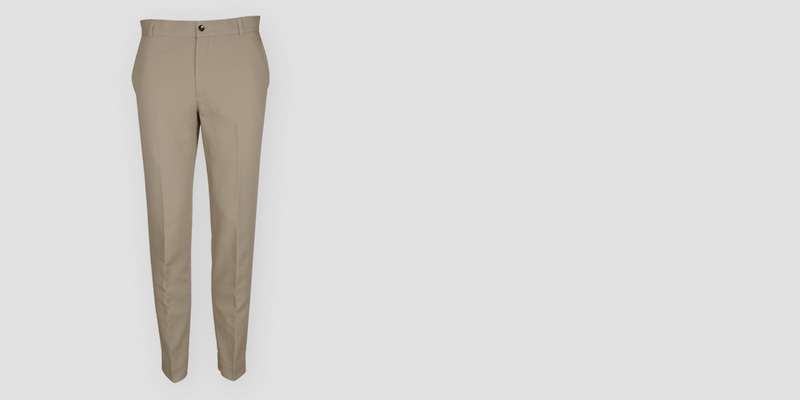 Well-cut and well-fitted pants are the backbone of any wardrobe. And making them with refinement is our passion. 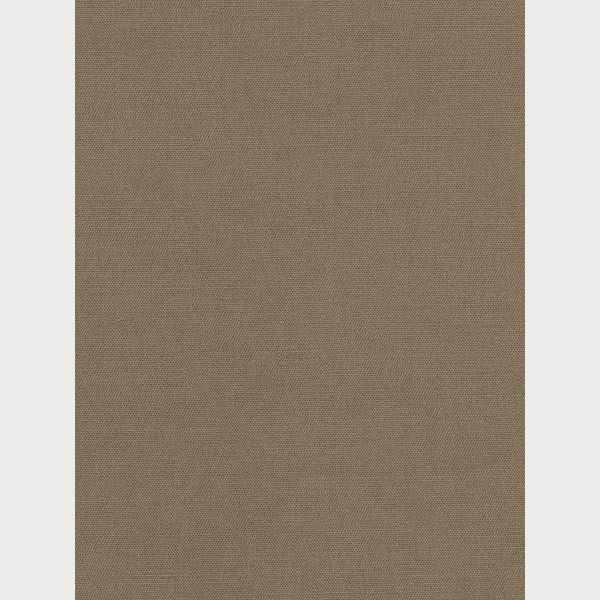 We have always felt as strongly about functionality as about style and fabric. In fact, it is one of the reasons why we have worked on our pant customization options and have added several new features by which you can truly customize your pants in a style which is unique to you. We leverage technology and our AI Stylist Lenna makes perfect patterns for your dream pants. - This pant has 2 front pockets. - One back pocket buttoned. - This pant has a hidden coin pocket. 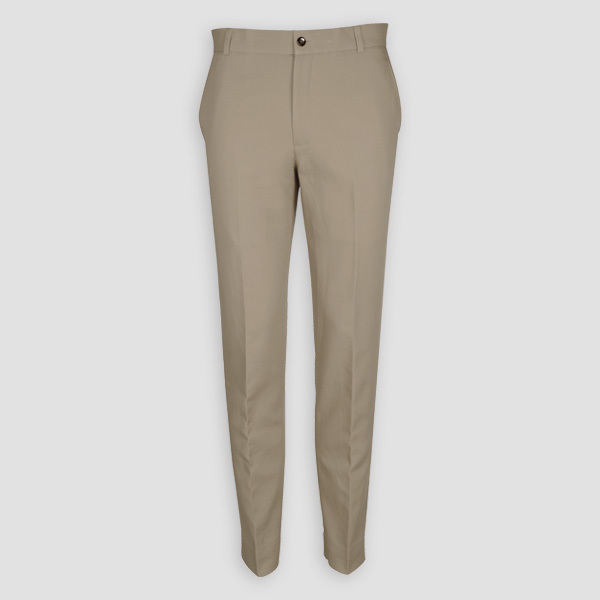 - This pant has a zipper fly closure.